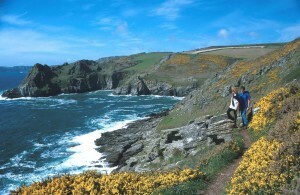 There is so much to do in South Devon, one holiday here may simply not be enough! 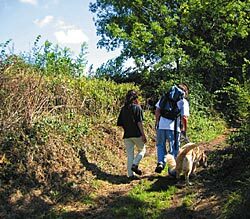 Below is just a short list of activities to whet your appetite for exploring and enjoying this beautiful area. 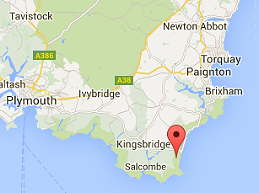 Our cottages are within easy access of the South West Coastpath, a great way to discover hidden coves and beaches. Walking the coastpath is one of the best ways to discover the local wildlife, from the endangered Cirl Bunting to the possibility of spotting seals, dolphins and possibly even a basking shark. There are some excellent pubs along the route for refereshments! For some totally different scenery, (but still awe inspiring!) 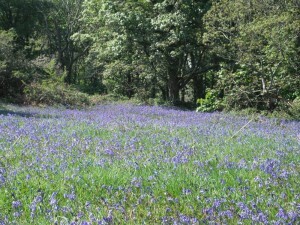 Dartmoor has some stunning walks. We have a bicycle store in one of our farm barns and Route 28 of the National Cycling network is nearby. There is an abundance of excellent golf courses within half an hour driving time. At nearby Dartmouth Golf & Country Club our guests can benefit from a 25% discount on golf and leisure facilities (9 and 18 hole courses, gym, sauna and indoor swimming pool). Forest and Beach (http://www.forestandbeach.co.uk/) operate from Beeson and offer a range of Forest School experiences for your young adventurers: shelter and den building, beach survival, fire lighting skills, art, green wood working…the list is endless! They run popular courses through the school holidays. 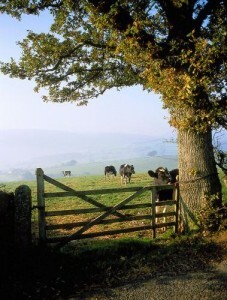 We are within a short drive of some interesting National Trust properties. Greenway was the beloved holiday home of Agatha Christie. 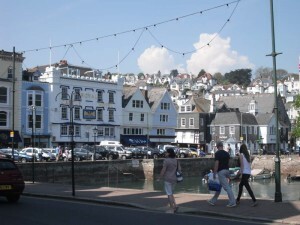 At the bottom of the garden, The Boathouse, on the sparkling Dart Estuary, was the scene of the crime in Dead Man’s Folly. Overbecks, the seaside home of inventor and scientist Otto Overbeck is perched high on the cliffs above Salcombe, with glorious views over the estuary and coast. Coleton Fishacre Is an arts and crafts style 1920s house. The country retreat of the D’Oyly Carte family, the luxuriant gardens are RHS accredited. 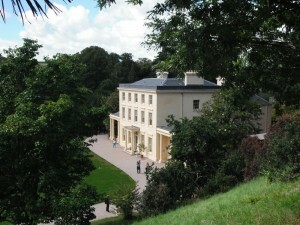 Paignton Zoo, home to over 2,000 animals from giraffes and cheetahs to meercats and monkeys. Sharpham Vineyard on the River Dart, produces stunning wines. Take a tour of the vineyard before sampling their wines. A day at Woodlands Leisure Park, fun for all ages and in all weathers. They have a great indoor play zone, action zone, toddler zone and water slides and toboggan runs. Pennywell Farm is popular with all ages and is home to the famous Pennywell Miniature Pigs. They have a daily activity and events programme. 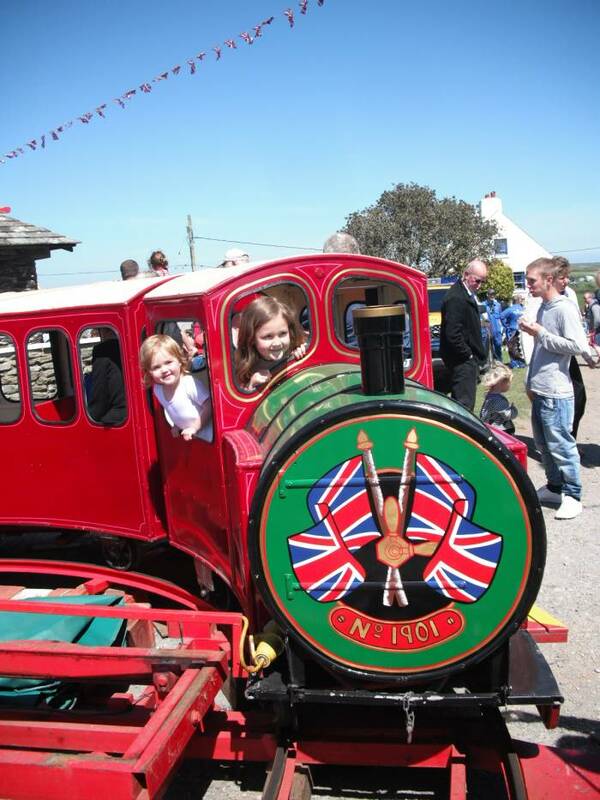 Ride on gleaming, historic GWR steam engines at the South Devon Railway, between Buckfastleigh and Totnes. The line passes through some of Devon’s most beautiful countryside, hugging the river Dart along almost all of its length. 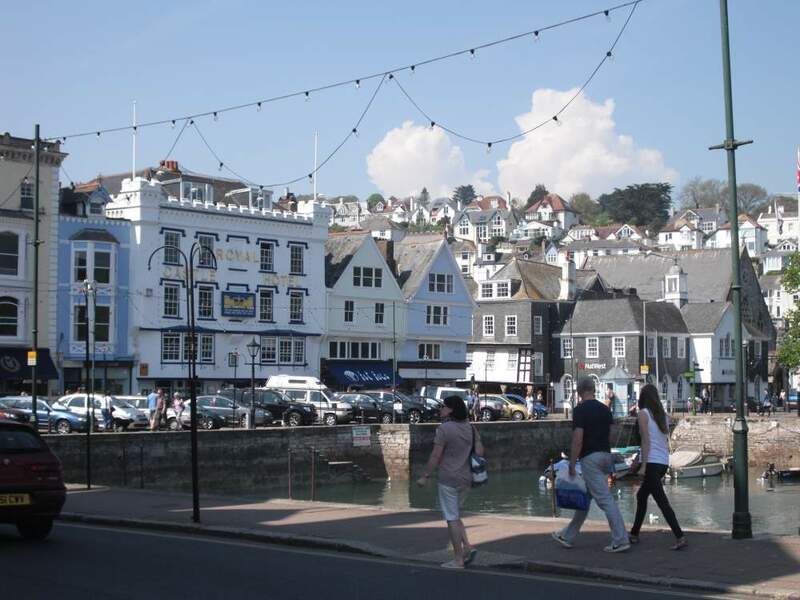 Take a shopping trip to the beautiful and historic towns of Totnes, Salcombe, Dartmouth and Kingsbridge each offering a unique selection of small and independent shops.